At the Marion County Solid Waste, Sustainability, and STEM Workshop in collaboration with NASA IV & V Facility-Fairmont , Paul Hayes from the Recycling Coalition of WV challenged teachers to include solid waste topics in their curriculum to win unlimited chances from a $200 gift card. The Recycling Coalition of WV created FREE recycling curriculum and school events with the WV Department of Education. 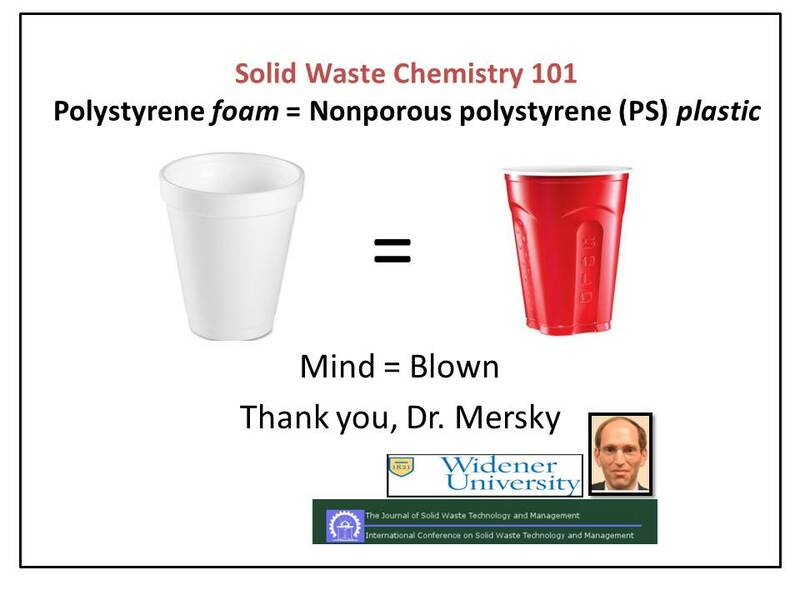 WV teachers can use the Marion County Solid Waste Pinterest site and resources from our website to create lesson plans. Local teachers can arrange to stop by and talk with us, use our resource center, check out the books we donate to the Marion County Public Library, or are welcome to email us their lesson plans or questions for assistance. We can talk trash about any topic. At the workshop we used the many items available to WV educators from around the state at the NASA resource center. Teachers made recycle centers out of Lego that were later converted into 3d sketchup models for the virtual reality cave at WVU Geology and Geography, used math to make basic liquid detergent, learned about how humans impact their local watershed… and that was just Day 1. The Marion County SWA workshop partnered with the local WVU IEP class to “teach the teachers” with students about recycling in their countries. Novelis in Fairmont provided lesson material on how aluminum is made from mining for bauxite to recycling cans. Learn more ways that you can integrate solid waste education into your lesson plans by checking this page for more lessons from our workshop over the next few weeks. Don’t forget to support your local solid waste authority. They are your best resource for solid waste and recycling education and information. Of course, some of the most mind-blowing learning came from guest speaker, Dr. Mersky.